In the first place, if you want to maintain the strength of your wood floor. Not only but also you need a professional wood floor cleaning service. Afterall Wood flooring gives your house a classy and elegant look. Over the course of time, your wood flooring becomes dirty with spots, gritty dirt tracked onto the floors and scuffs. Afterall, wood floor cleaning is essential for its upkeep and durability. All things considered Ménage Total offers a variety of house cleaning and janitorial services. In the first place, on a regular basis, weekly or biweekly cleaning services in Montreal, Laval, and Longueuil. Our professional cleaners are available round the clock for though and deep clean your rugs, carpets and hardwood floor cleaning. Our professional wood floor cleaning services will help you renew the sheen of your hardwood floors. Help return the glow without the trouble and expense of refinishing and reflooring. Most often people don’t know that walking on the grime and grit and avoiding floor cleaning. It can make its way into the natural cracks and crevasses in wood floors and may increase abrasion and decreases the life of your wood floor’s finish. Montreal professional wood flooring services are best to people who want to maintain the durability as well extend the life of their wood floor with little expense of time and money. 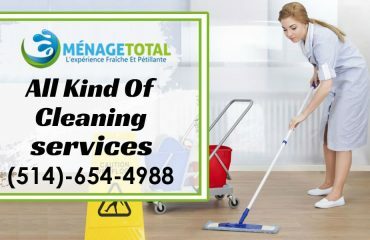 At Ménage Total, our professional staff work rigorously and relentlessly to keep your hardwood floors looking flawless and highly functional and extensive services that your local home cleaning methods cannot provide. In your wood floor cleaning we use special equipment and cleaners specifically designed for wood. We advocate green cleaning and therefore, use organic cleaning products in hardwood floor cleaning to remove dirt, dust, oil and other contaminants that can damage hardwood floors and also leave an odor that is unpleasant as well as a cause of indoor air pollution. By having Ménage Total wood floor cleaning expertise, you can get your floors looking vibrant and restored. Our professionals are expert in what they do. While regular cleaning of the wood floor is necessary, but you may need a deep clean for your wood floors after hosting a party or having any family or friends gathering. Your wood floor is left with spilled drinks, unwanted hard stains, dust, debris, and other contaminants. 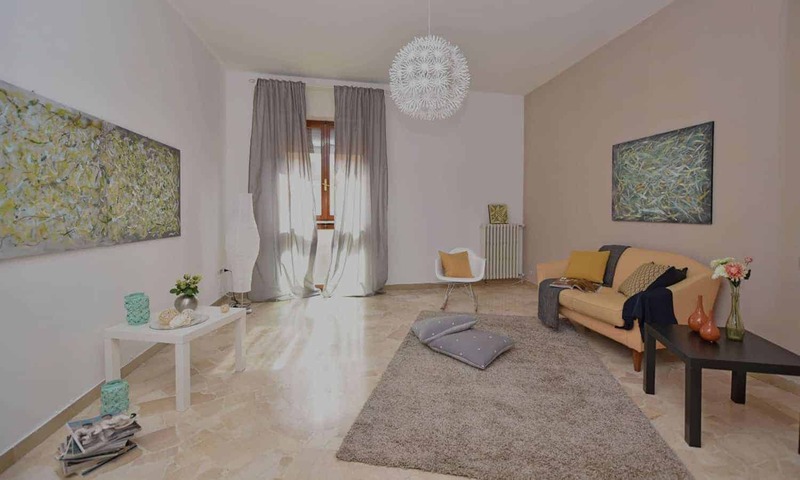 At Ménage Total, along with regular wood floor cleaning we also provide one-time cleaning, after party cleaning, spring cleaning, end of tenancy cleaning, move in cleaning and many more.